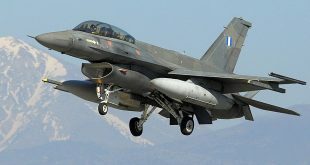 Without mentioning the name of his junior coalition partner Panos Kammenos, Prime Minister Alexisi Tsipras sent a clear message to Defense Minister saying that there is no alternative plan to the Prespes Agreement with FYROMand that those who are not in charge should not….. 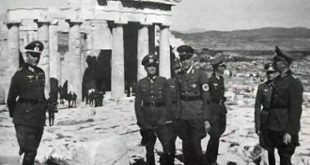 The Prime Minister’s words could not hinder discontent among SYRIZA for the political collaboration with the nationalist leader of Independent Greeks. 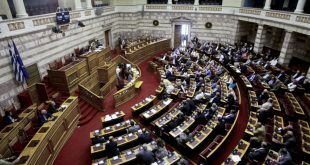 Sixteen SYRIZA government ministers and lawmakers have taken clear position against Kammenos, either with their speeches at the convention or through articles posted in the press. “Cooperation with ANEL has been a traumatic experience, we cannot support politicians who reject the Prespes Agreement” said former migration minister Tasia Christodoulopoulou with reference to upcoming municipalities and regional governments elections. Relations between SYRIZA and ANEL turned extremely vulnerable after Kammenos took unilateral steps and proposed to US officials an “alternative plane for FYROM” without previous consent with this coalition partner. 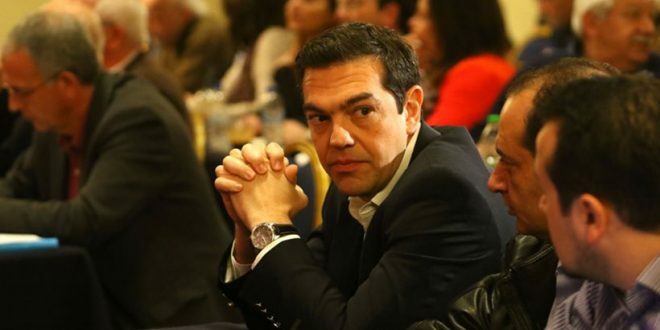 Will the Greek coalition government withstand the ideological challenges until “October 2019” when the next parliament elections will take place as Tsipras announced on Saturday?